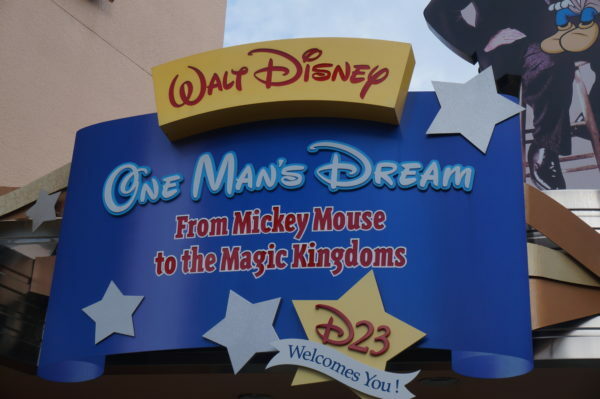 Walt Disney: One Man’s Dream opened in 2001 at the Studios as a museum and theater honoring Walt’s life and work that would lead to what we know as Disney. For the better part of almost two decades, guests could see historical Disney memorabilia like Walt’s desk, his original movie cameras, and photographs. 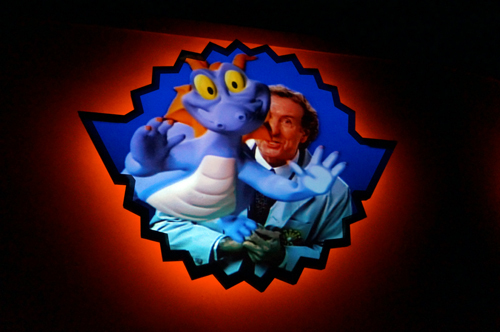 The theater at the end of the attraction had, historically, shown a film about Walt Disney. 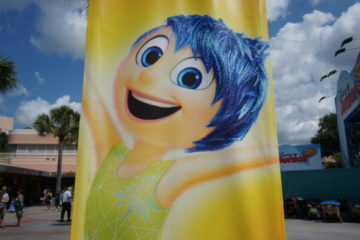 The last few years, however, Disney has used this theater to show previews of upcoming movies. Now, like many other attractions in The Studios, One Man’s Dream is closed down. It will reopen in mid-September as Walt Disney Presents. 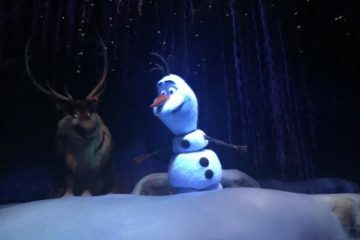 This new attraction will continue to showcase Disney memorabilia, but it will also act as a preview center for what’s to come in Disney World. 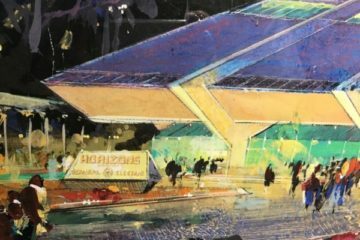 It will be similar to the Walt Disney Imagineering Blue Sky Cellar in Disneyland’s California Adventure, which has a rotating exhibit of new things coming to Disneyland. 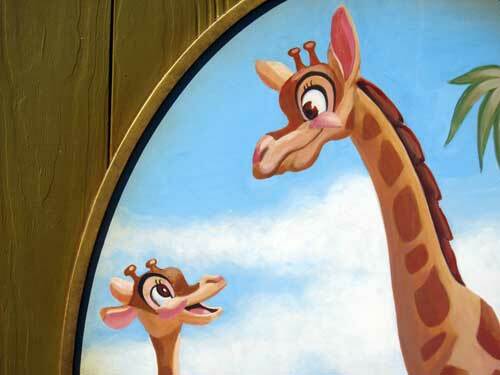 So what can we expect to see when Walt Disney Presents reopens? Let’s take a look. One Man’s Dream is now closed and will reopen as a preview center called Walt Disney Presents. Toy Story Land is slated to open in the summer of 2018, but right now we know very little about the new area. That will change very soon when Walt Disney Presents has a complete model of the land on display. There will also be physical models of ride vehicles for the Slinky Dog Dash family coaster and the Alien Saucers plus concept art for the land. We know the name for the new Star Wars Land; it will be called Galaxy’s Edge. While a complete model was on display at the 2017 D23 Expo event, only a partial model will be seen at Walt Disney Presents. This land, which is expected to open in 2019 after Disneyland’s version, is said to be the most immersive land that Disney has ever created. Of less consequence but equally noticeable, Mickey and Minnie’s Runaway Railway will also be recognized in Walt Disney Presents. This attraction will replace The Great Movie Ride, which recently closed down. The new attraction was announced at D23 at the disappointment of many Great Movie Ride fans. 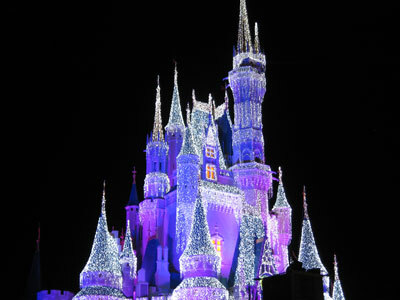 However, I hope we will get a fitting replacement honoring Mickey. Will you miss visiting One Man’s Dream?